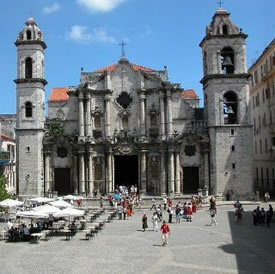 Havana Vacation Package: Enjoy Havana Cuba, one of the most fascinating cities in the world, The Cuban Capital and its historic center or Old Havana that is considered by UNESCO World Heritage. 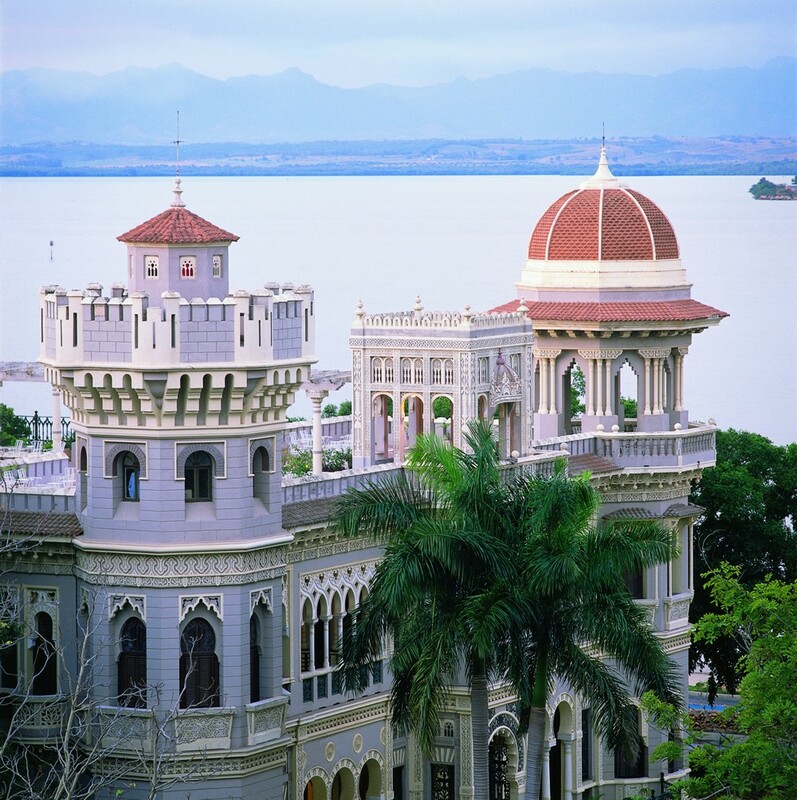 This Package can be upgraded and customized to your needs, you can make it private, arrive in Havana or Varadero and add or delete days. 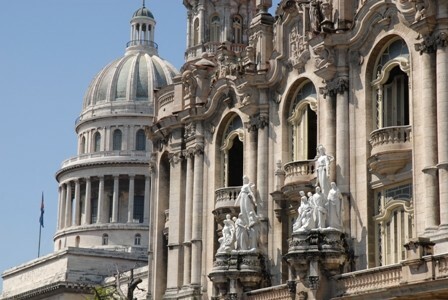 Havana Vacation Package include: 4* Hotel accommodation in downtown or old Havana (3 nights) + Breakfast daily + English speaking tour guide + Sightseeing as per itinerary + All Land Transportation + Destination representative assistance at airport and hotels. Arrival to Havana. Transfer to selected hotel. Overnight in Havana. Pick-up time from: 08:30 - Duration: 4 hours. 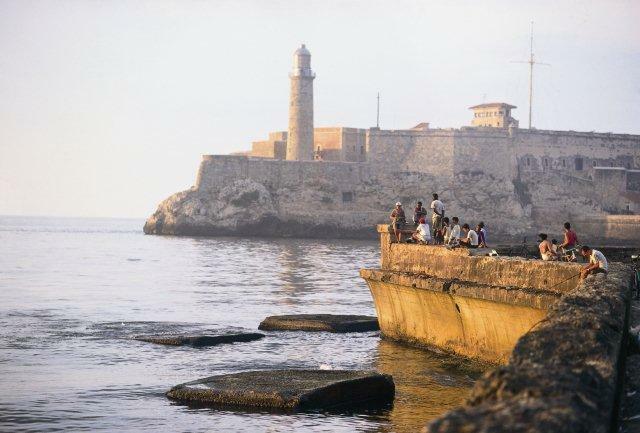 Pick up at the hotel, Panoramic tour trough the Malecón and Havana Tunnel to Castillo de los Tres Reyes del Morro, Visit to the viewpoint located at Gran Parque Histórico Militar Morro-Cabaña where you can enjoy a great view of Havana city. Visit to Colonial Havana declared World Heritage by UNESCO in 1982, Walking tour thru the main streets and avenues in Old Havana, squares, fortresses and buildings built by the Spaniards during the XVI and XIX centuries including Revolution Museum, Arts Museum, Parque Central, Gran Teatro de la Habana and Capitolio. Stop at Revolution Square for pictures. 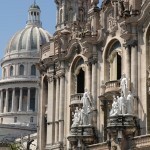 Panoramic visit to modern side of the Havana city including Universidad de la Habana, Alma Mater, La Rampa, Coppelia and Yara. Return to the hotel. Breakfast. Free time to explore. Overnight in Havana (B). 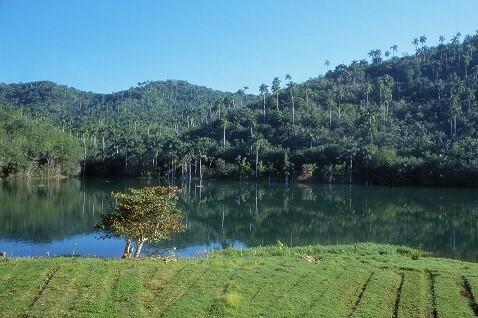 SUGGESTED ADD ON: VIÑALES TOUR WITH LUNCH: 89.00 USD (125.00 CAD) per person. Pick-up time from: 07:30 to 8:30 - Duration: 10 hours. 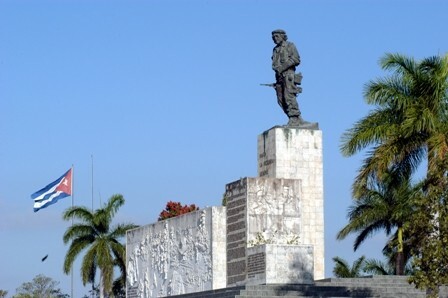 Drive to Pinar del Rio city which is located in the western part of the country where we can find the best tobacco plantation in the world. 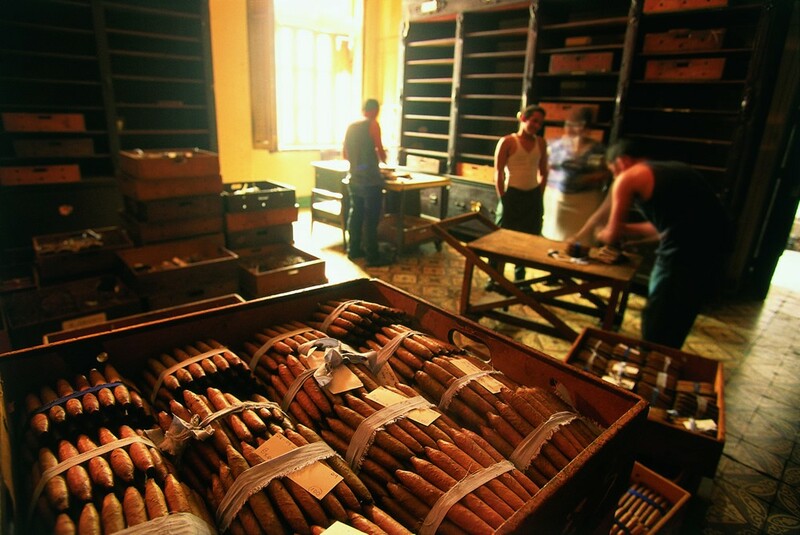 Visit to a Cigar Factory where we will see all the tobacco production process. Visit to VIÑALES Valley. In 1999, the Viñales Valley was designated a UNESCO World Heritage site with its beautiful land that preserves traditional countryside Cuban life. 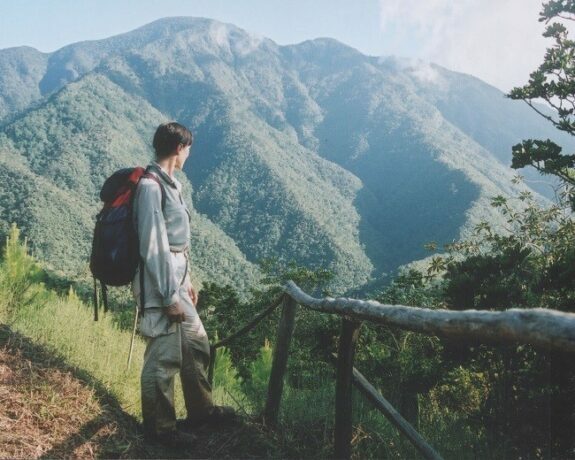 Stop at the lookout point of “Los Jasmines” to admire the unique and picturesque landscape of the valley as its “Mogotes,” rocky summit formations. Transfer to Cueva del Indio and boat tour. Stop at Mural de la Prehistoria. A 120-meter tall replica of prehistoric paintings on a “mogote”. Lunch at a local restaurant. Return to Havana hotel. Show time 9:30 PM. Duration: 2.5 hours. Enjoy the World famous Tropicana Show with preferred seating, closer to the stage. Welcome cocktail, ¼ bottle of Havana Club Rum and snacks included. Tropicana is a must-see show! 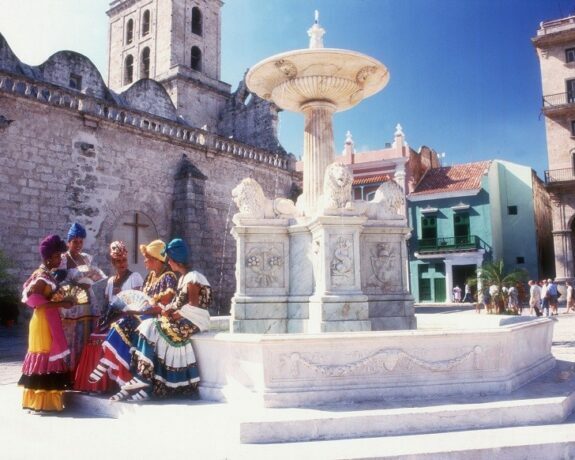 The caliber of its musicians and dancers, their unique choreographies, and the compelling ambiance of this place have turned it into the crown jewel of Havana's nightlife. From the very moment of its grand opening, back in 1939, its outdoor presentations have captivated thousands of spectators. Sculptural dancers in feather costumes defying gravity, the rhythm of bongos, trumpets and more, are part of an amazing live music concert performed by Cuban artists that will make you dance on your seat. 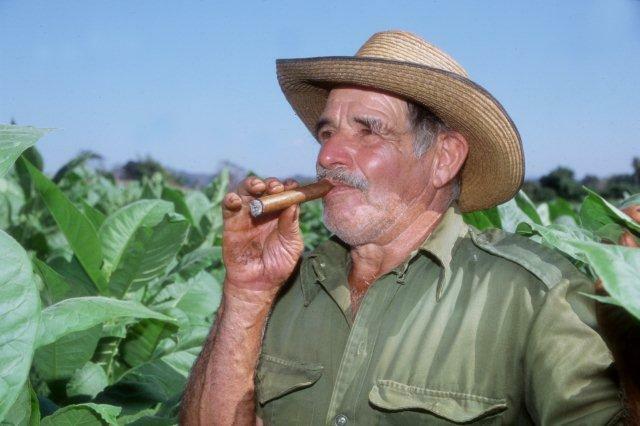 The music will take you on a journey through all Cuban genres. From Bolero to Rumba and from Son to Guaguanco, Mambo, Salsa and Danzon. Enjoy an unforgettable evening. (Transportation to and from the show not included, voucher will be provided locally). Breakfast. Transfer to Havana airport. 459.00 USD - 649.00 CAD land only per person based on two adults in one room including taxes (Land only).